The emergence of the M15 movement from May 15, 2011 onwards may be explained by the existence of previous social movements, the context of ongoing aggressive neoliberal policies and the innovative forms of mobilization. However, one of the most salientable phenomena that occurred during the first year of evolution of the M15 movement was the convergence with particular movements such as the squatting and the housing ones. This convergence reached periods of high intensity and social impacts during the last three months of 2011 and after the summer of 2012. Our argument is that, first, the anti-foreclosures campaign helped to legitimize the new wave of squats among the M15 activists, groups and sympathizers. Secondly, the anti-foreclosures campaign gained legitimacy and effective capacity due to the increasing involvement of local assemblies and working groups of the M15 movement, squatters already included. 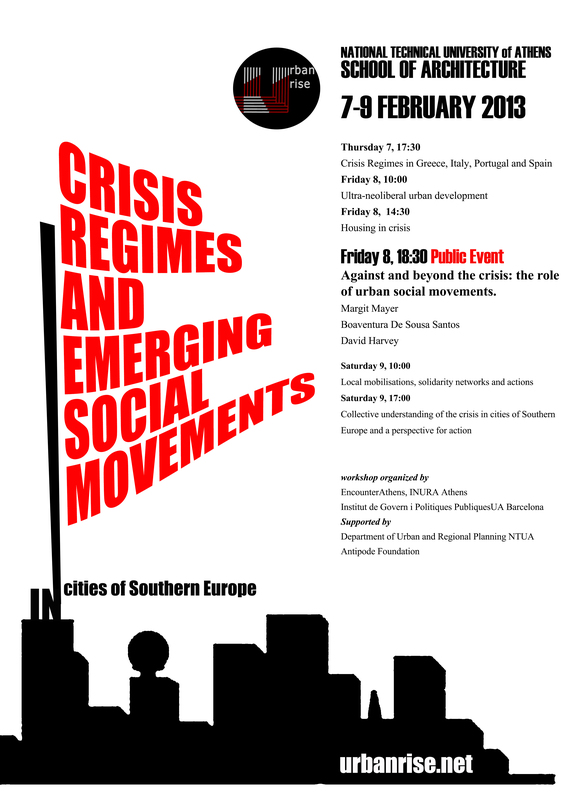 These crossing paths of convergence, actions and structures show the particular mechanisms that increase the social impacts of the anti-neoliberal movements in a context of continuous loss of social rights and public services. 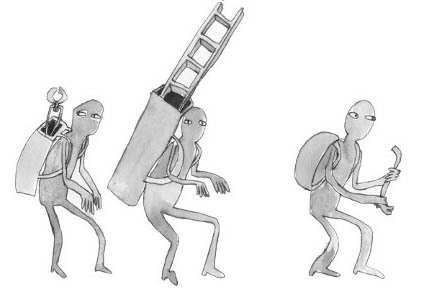 In the case of squatting, it is interesting to point out to the activities carried on by the Squatting Office and the new activities, discourses and mutual aid that squatted social centers developed. In the case of the anti-foreclosures campaign one of the major achievements was the coordination that the principal formal organisation (PAH) kept with the working groups on housing issues among the local assemblies.